89 North Music Venue - J Signs Inc.
89 North is a premier music venue on Long Island. Located just steps away from Main Street in Patchogue, and a short walk from the LIRR station, music lovers from across the Island all the way to NYC can check out this one-of-a-kind space. 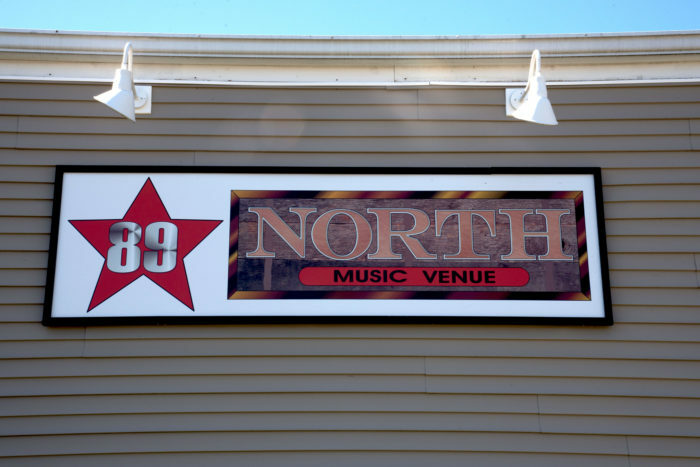 The founders of 89 North were frustrated with the Long Island live music scene. All they saw was an endless array of crowded bars and clubs that would stick a performer in a corner of a dining room, or restaurants that advertised “live music” but only had a karaoke-quality microphone for their musicians. So the team set out to create a venue that caters to musicians and music lovers. 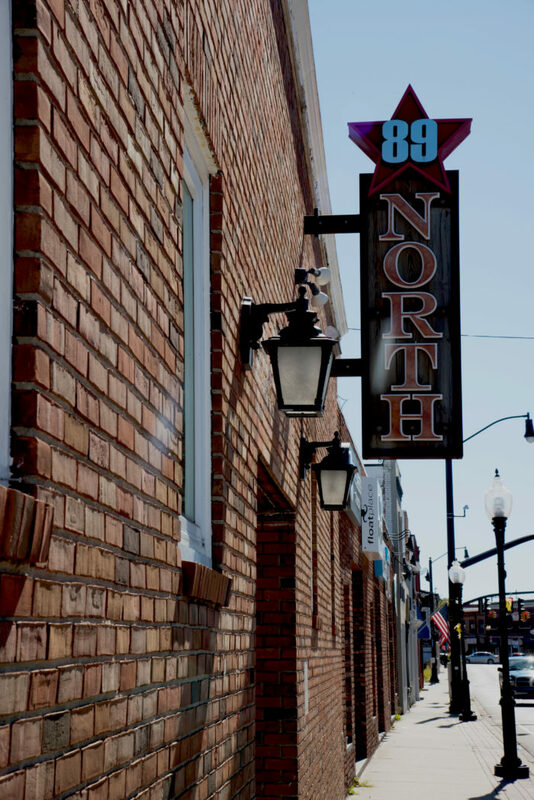 The result is 89 North—a space that has the friendly and intimate atmosphere of a hometown bar along with the stage and equipment necessary to put on a premium rock concert. At 89 North it is truly all about the music. 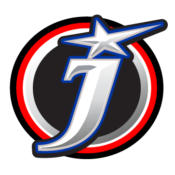 The state-of-the-art sound and lighting equipment are always handled by professionals to ensure a quality show every night; and the posh green room above the stage will make every act feel like rock royalty, whether it be one of our classic headliners, celebrated cover bands, or hometown favorites. 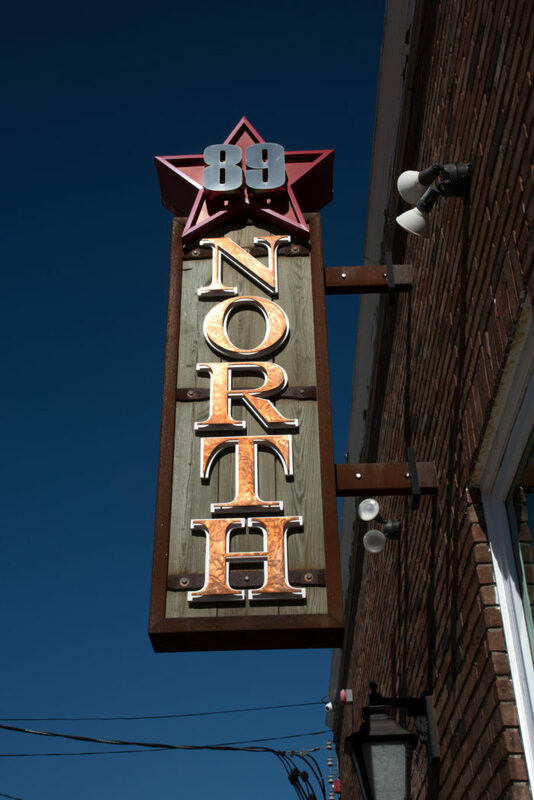 The musicians aren’t the only ones getting the rock star treatment at 89 North. We offer 2 fully stocked barS with 12 beers on tap, including local craft brews, as well as wine on tap from local LI vineyards—not to mention our top shelf selection of liquor. Hang at the bar with our friendly and enthusiastic staff, or enjoy some fresh air on our beautiful patio area.